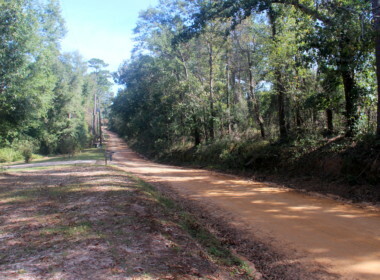 Clay County Georgia! 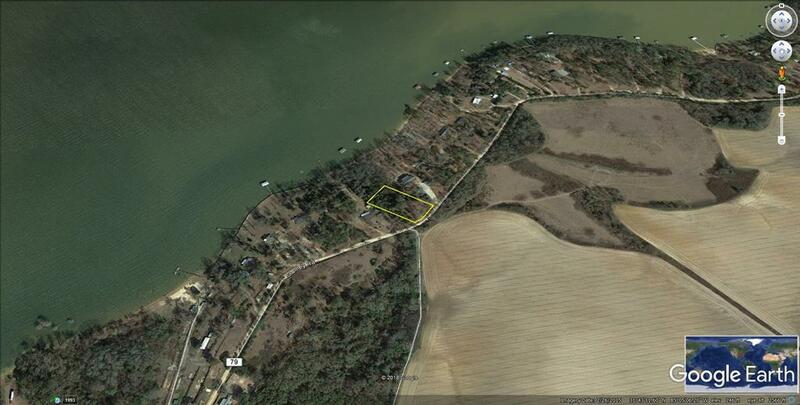 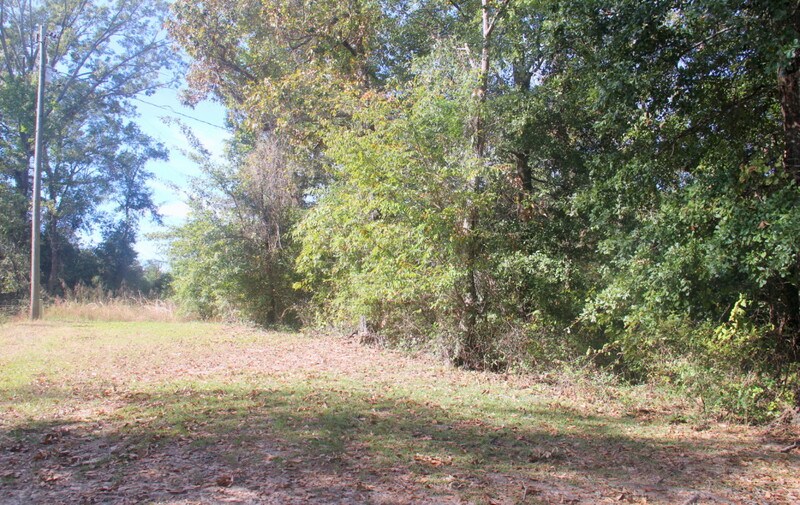 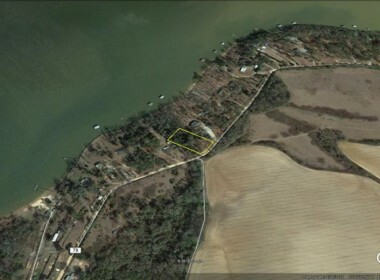 Residential building lot close to Ft. Gaines on Lake Eufaula. 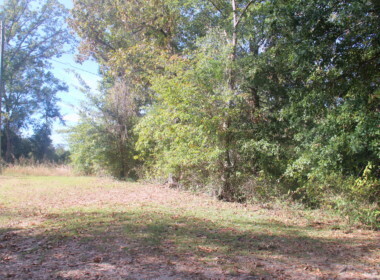 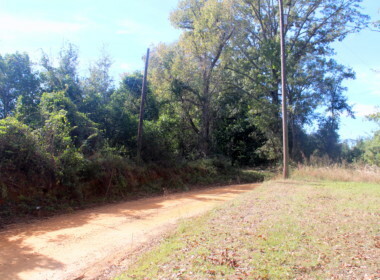 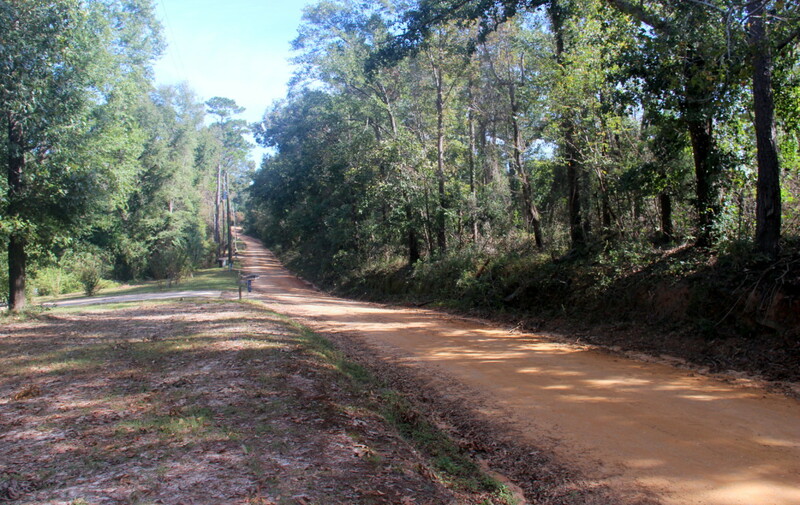 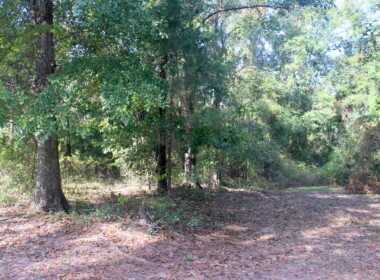 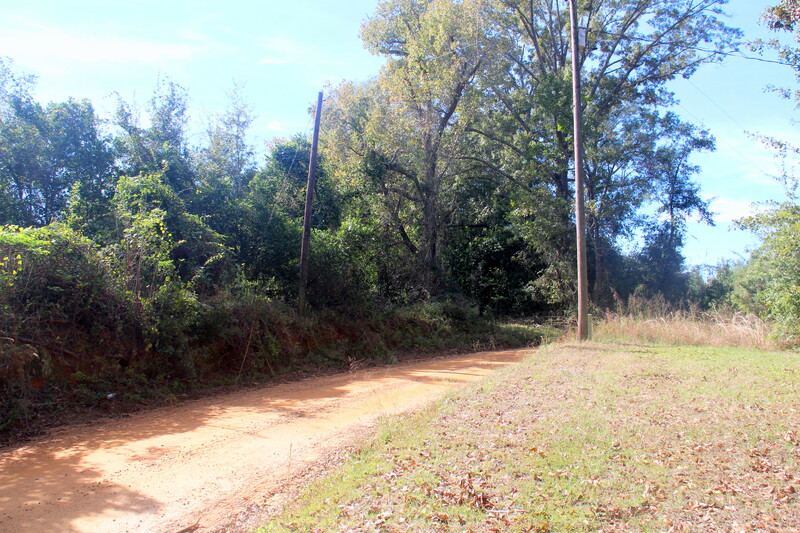 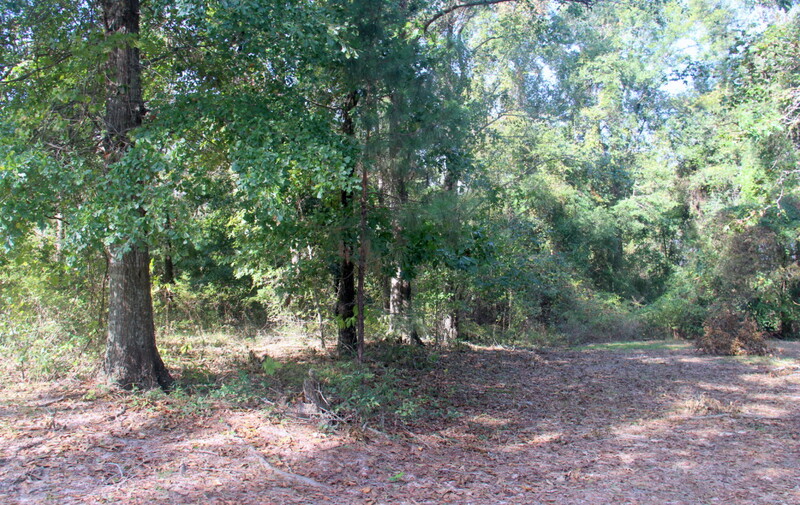 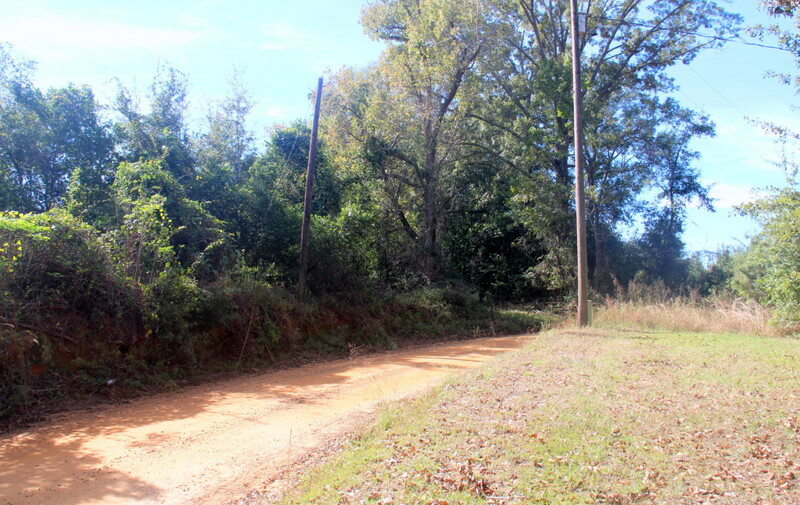 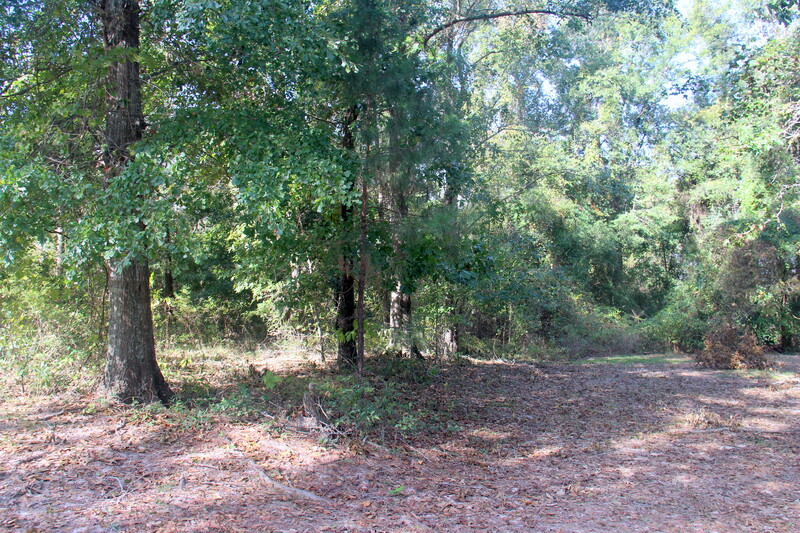 Approximately .92 acre lot that has beautiful unobstructed views and access to the lake.